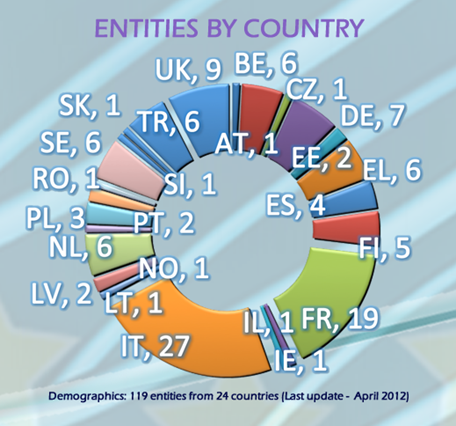 This is the home page of Europe's Integrated Mission Group for Security (IMG-S). An open forum bringing together security technology experts from Research and Technology Organisations (RTOs), Universities, Industry and Small and Medium Enterprises (SMEs). 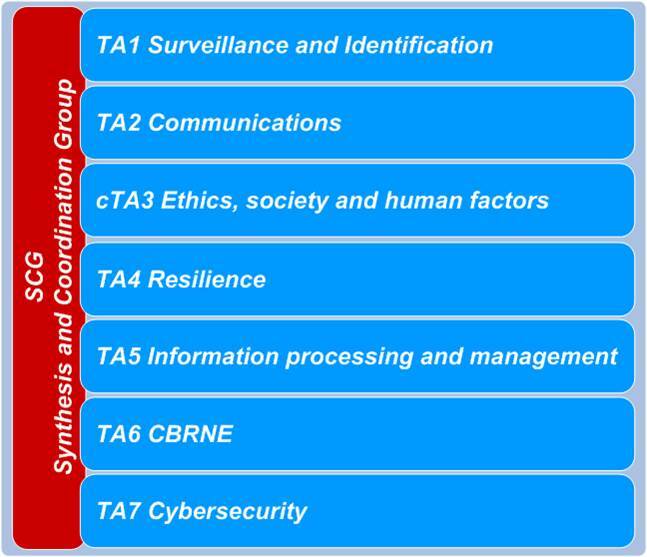 IMG-S Mission - "To support the European Commission and its Member States to build world-class European technology capabilities for Security"
IMG-S Technology Area (TA) Groups provide consensual research priorities in 7 technical domains. Within the IMG-S Synthesis and Coordination Group (SCG), elected representatives (Officers) from the TAs orient our work and develop a holistic security research view that translates technology into mission priorities.